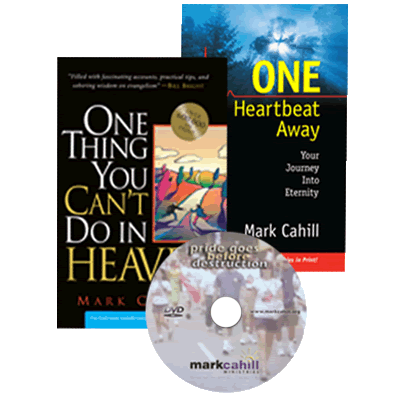 Evangelism Translators is the branch of Mark Cahill Ministries dedicated to overseeing and enlisting teams of faithful Christians to translate Mark’s books and booklets into as many languages as possible. Our goal is for all men, throughout the entire world, to come to know Christ. We trust the Lord to raise up volunteers who have a passion to reach the world with the gospel of salvation, who are fluent in more than one language, and who might have translation experience. Volunteers can help with translating, editing, and preparing final documents. We also need prayer partners, networkers who can locate qualified individuals, research assistants, proofreaders, terminologists, and language consultants. If God is nudging you to get involved, and if you are interested in helping to further this endeavor, check out the Evangelism Translators website for more information at http://www.evangelismtranslators.com. 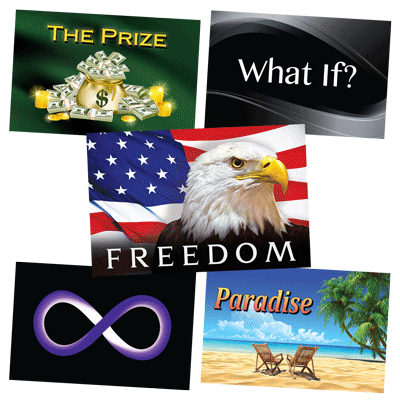 Thank you for your interest in Mark Cahill’s teachings! If you would like to donate to help pay for the cost of bandwidth for these translations, that would be great, but it is not necessary for listening to or downloading them.